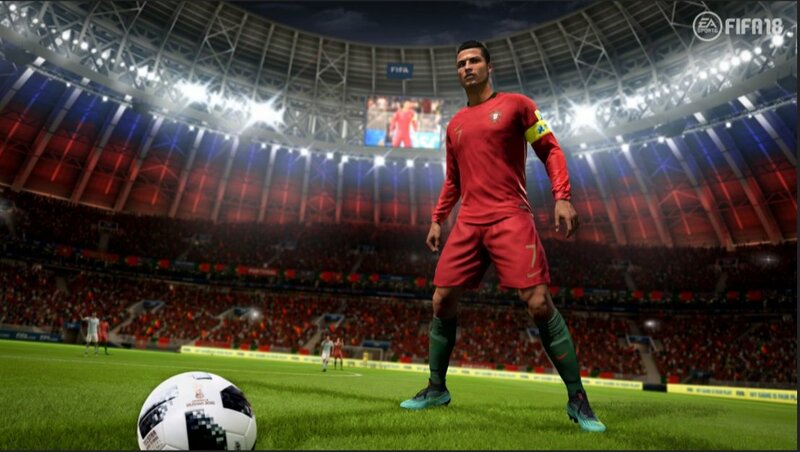 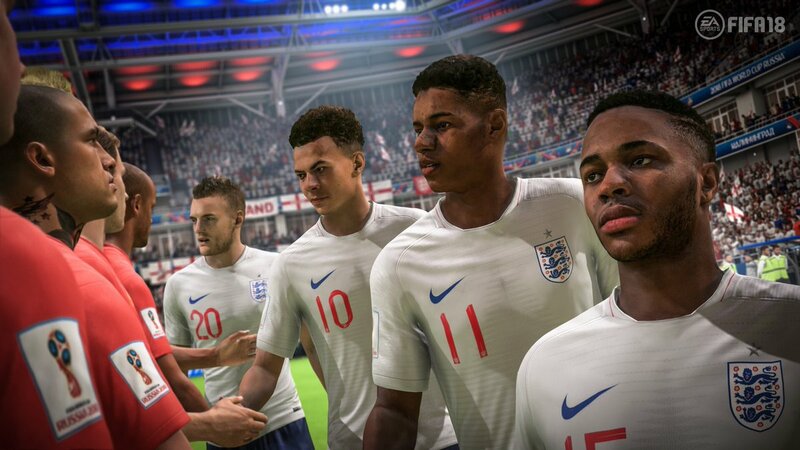 EA Sports just confirmed the release of the FIFA 18 World Cup update for FREE on May 29th! 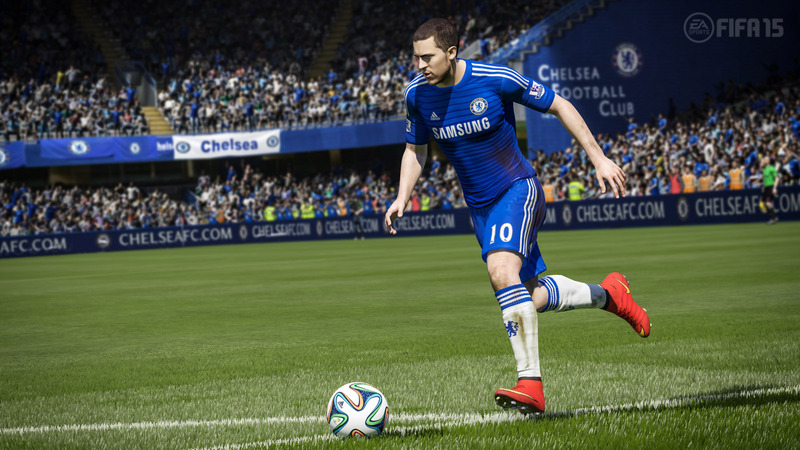 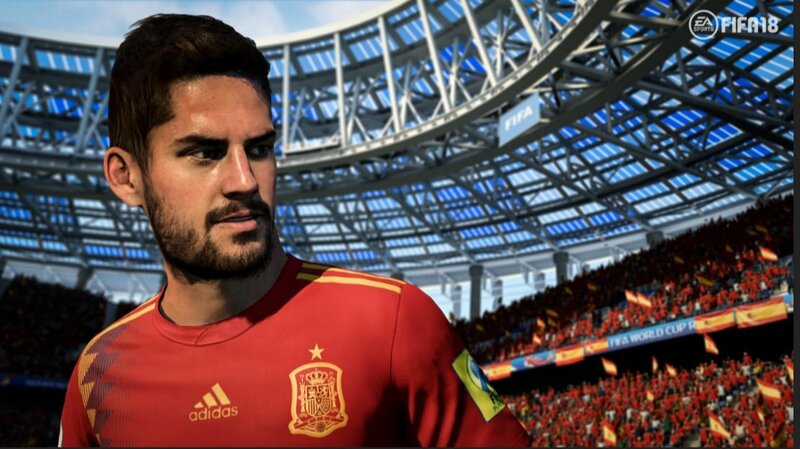 Play FIFA’s most popular mode in the new, exciting FIFA World Cup Ultimate Team experience. 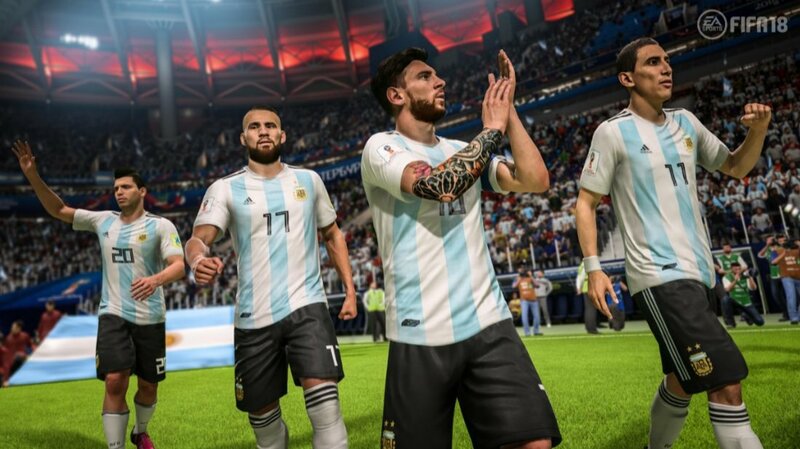 Build your dream international squad with stars from all 32 qualified nations plus legendary FIFA World Cup ICONS. 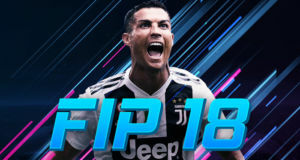 All currencies are shared between FUT 18 and World Cup 18 – coins, points, and FUT draft tokens. 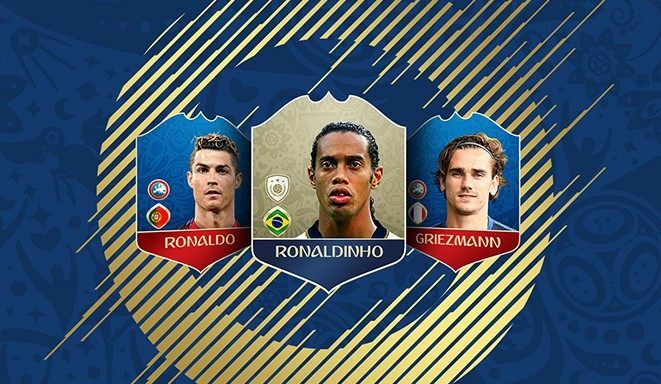 World Cup FUT will only include players from the 32 qualified nations, as well as ICONS. 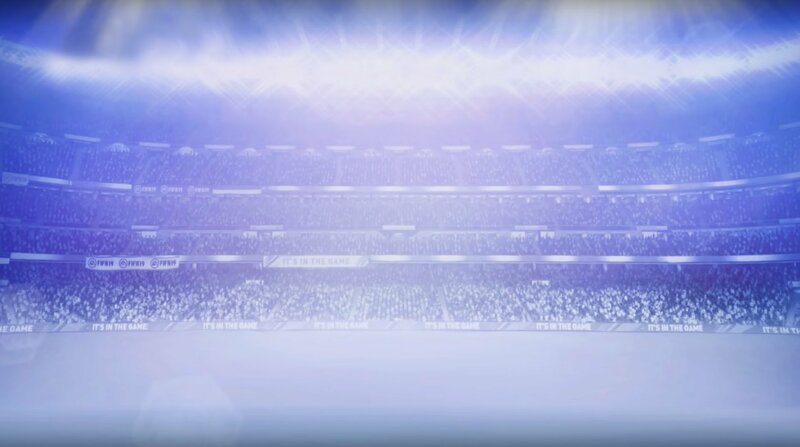 There will be no transfer market! 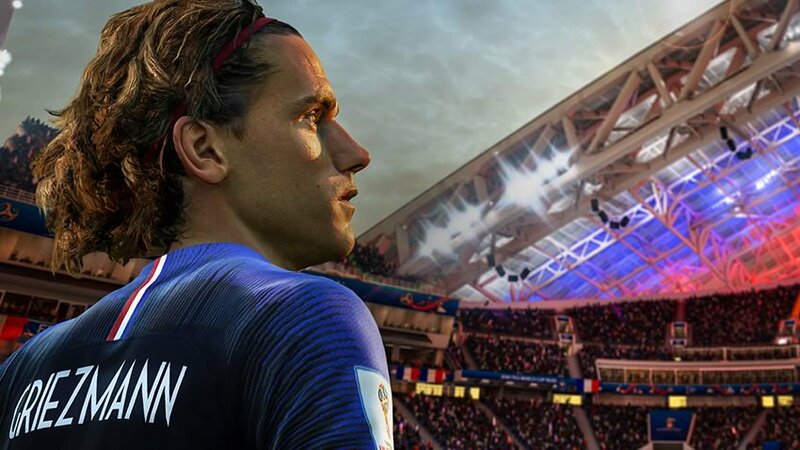 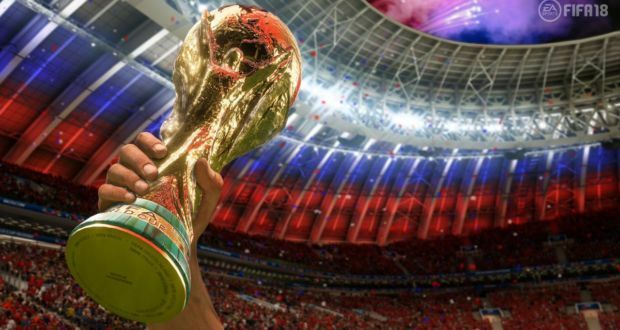 The free World Cup update will be available on PlayStation 4, Xbox One, PC, and Nintendo Switch on May 29th, as well as on mobile devices on June 6th.